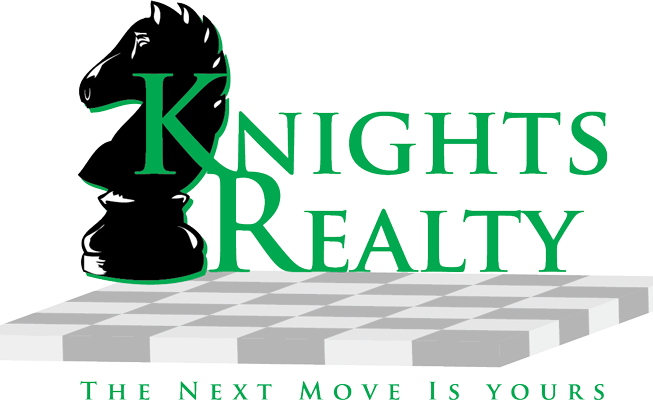 I would like to give a huge shout-out to Aaron of Knight Realty. I highly recommend this Realty if you are looking for someone to sell your home or looking to buy a new one. Aaron was fantastic about taking care of all of the details for us and keeping us informed of what was happening. I was a little concerned at first because we listed with Barbara and she left to go on a six-month vacation, but Aaron took over and didn't miss a beat. I can't thank him enough. Aaron paid attention to all of the details and followed through quickly and efficiently. Thank you Aaron for making this process so painless! Aaron helped us purchase our home in 2010. He is the best real estate agent we have ever worked with. And he had kept in touch with us since our purchase. We highly recommend his services. written on 6/25/2014 by brupeg2002Bought a home in 2014 in Coeur d'Alene, ID. We met Aaron on an impromptu inquiry of a home for sale. 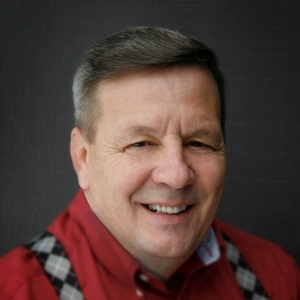 He was helpful, knowledgeable, and very responsive - without being pushy. We ended up putting on offer on the house and Aaron was a great asset as our buyer's agent. He's prompt, on top of things, and always replies immediately to any question. We couldn't be more pleased! 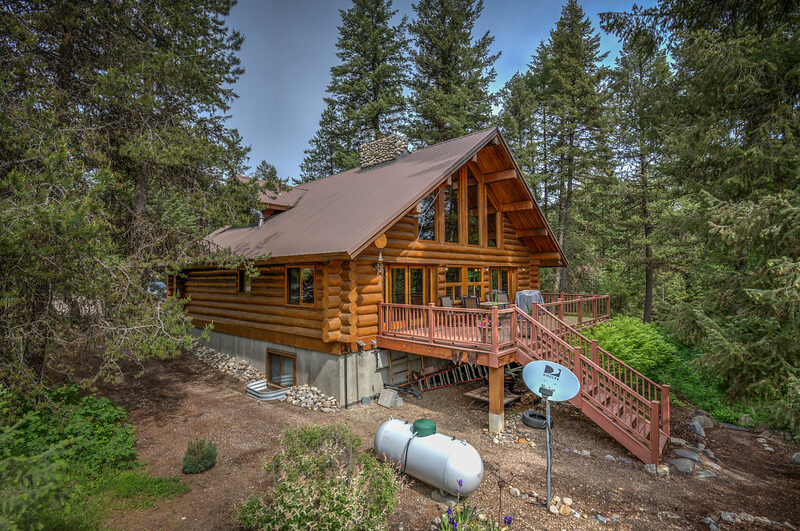 written on 6/11/2014 by LonniecpaBought a Single Family home in 2014 for approximately $225K in Blanchard, ID.